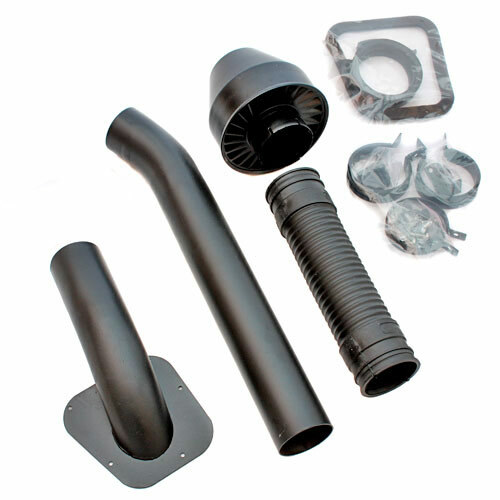 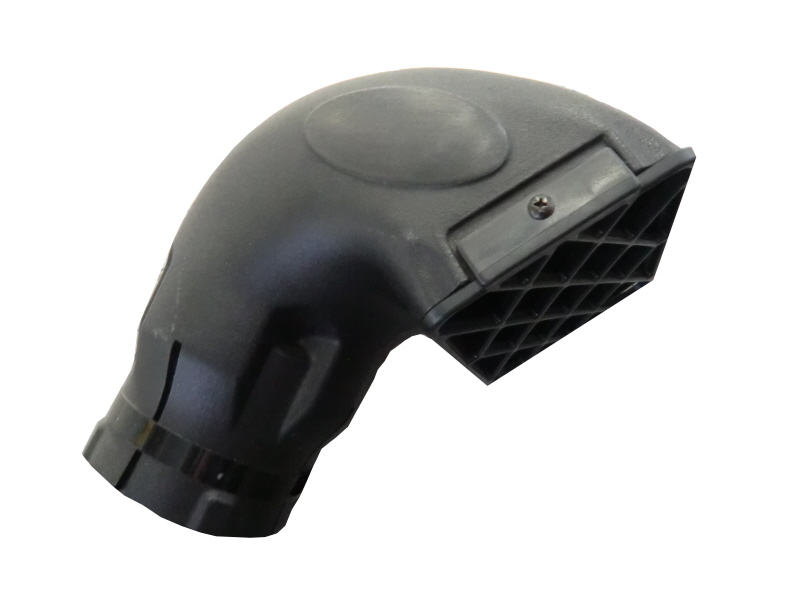 Suitable for Defender 300tdi/TD5/TD4, LH air intake. 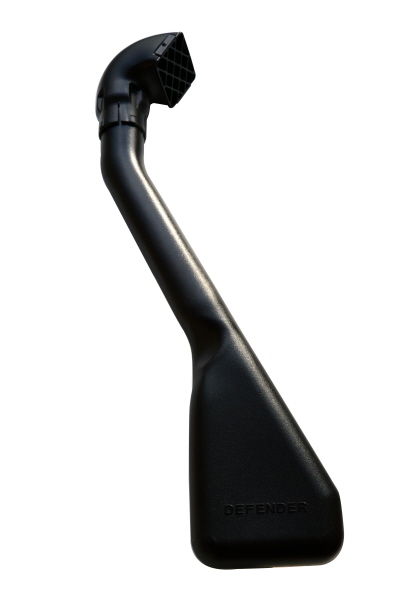 Plastic snorkel for Defender left side air intake. 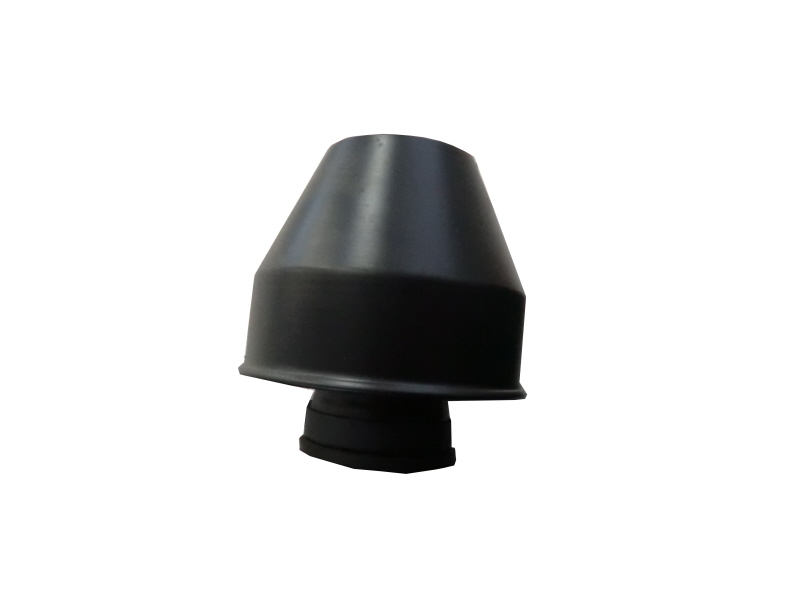 Suitable for Defender 300tdi/TD5 and TD4 Puma. 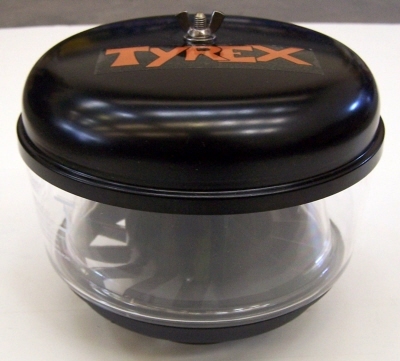 Suitable for all Defender models up to 200tdi. 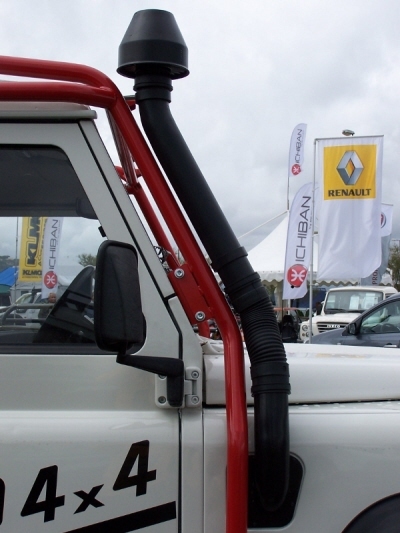 All Defender models RH air intake, with rollcage fitted on. 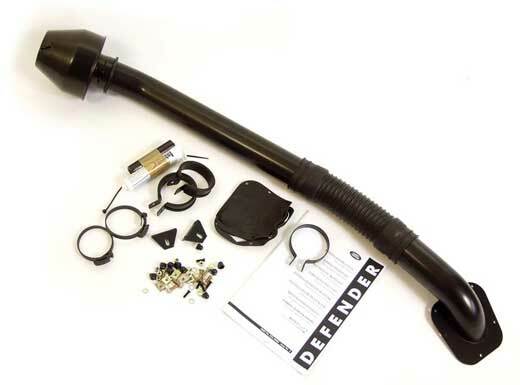 For all Defender with LH air intake, with rollcage fitted on.